Bill Gates has given them millions of dollars, Google have invested and Silicon Valley has not seen a company grow so fast and they have just started. You guess it, it is Impossible Foods. Yep no computer technology involved but maybe more important. With a projected 9 billion people to feed in 2050, we have to find alternative foods that use less resources. Also we need the normal person to buy into the new types of food. For years scientist have been trying to force soya and other meat alternatives down our throats, some not bad for an alternative meal, once in a blue moon. The biggest meat consumers are obviously American, not surprise there but it is this market that needs to be converted, almost without them knowing. The Europeans have reasonable good eating habits and the Africans have no food, so neither needs to be converted. Producing meat today puts an enormous strain on our planet. Animal agriculture uses 30% of all land, over 25% of all freshwater, and creates as much greenhouse gas emissions as all of the world’s cars, trucks, trains, ships, and airplanes combined. This is where Impossible Foods started from, make a product that is sustainable and will appeal to the larger meat eating market. The Impossible Burger, is made entirely from plants. They found one ingredient Heme, it is found in all meat, never heard of heme? Heme gives the characteristic taste and aroma of meat. They discovered how to take heme from plants and produce it using fermentation. 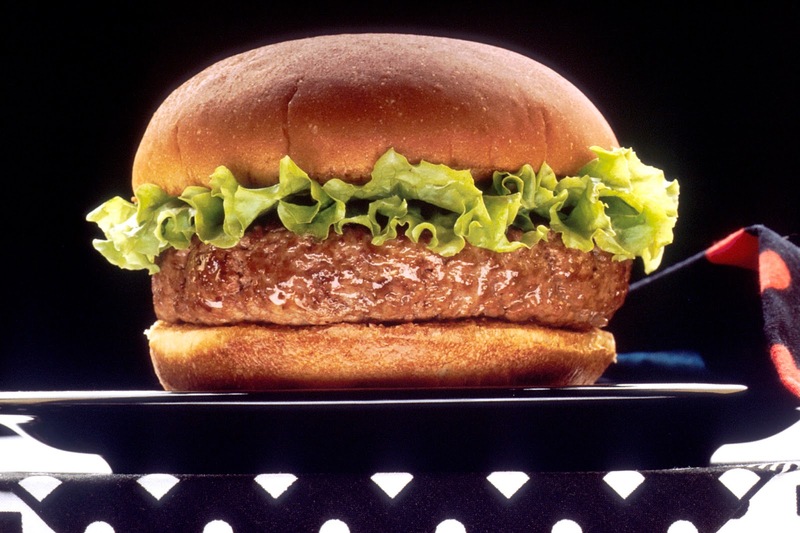 By all reports it tastes like a real burger without the destructive impact of producing meat.